INFINITI has been creating luxury vehicles for 30 years! To celebrate this huge milestone, INFINITI is celebrating with the release of the INFINITI Q50 Signature Edition. The stunning new Signature Edition Q50 will debut this week at the New York International Auto Show. This luxury family sedan will feature unique exterior elements including sporty front and rear fascias, Signature Edition badging on the trunk, and 19-inch bright-finish Signature Edition alloy wheels. The interior of the Signature Edition features exclusive details including Kacchu aluminum trim and heated front leather-appointed sport seats. This sleek new special edition INFINITI also includes features normally found on the high-end Essential trim level including a heated steering wheel, remote engine start, and the convenient INFINITI InTouch™ Navigation system. 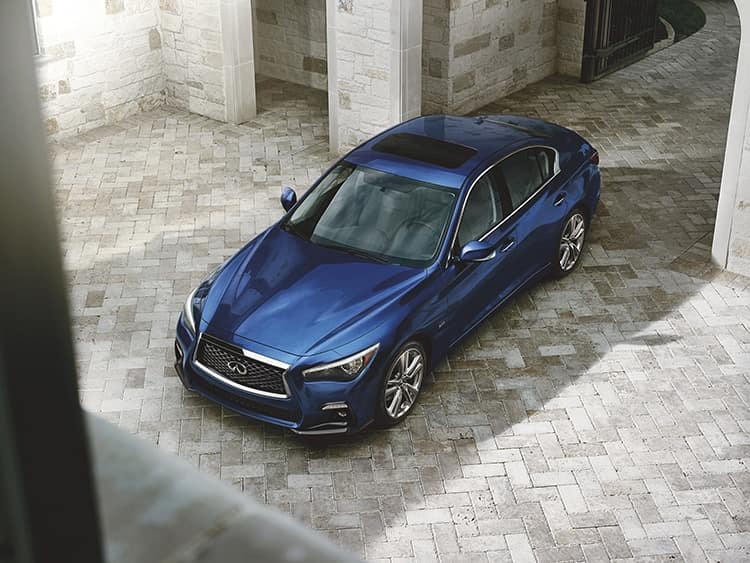 The 2019 INFINITI Q50 Signature Edition is available in five elegant exterior colors: Black Obsidian, Graphite Shadow, Liquid Platinum, Pure White, and Iridium Blue. The 2019 INFINITI Q50 Signature Edition perfectly blends performance and luxury. Driving enthusiasts will enjoy the robust powertrain that comes standard on this sport sedan. Under the sleek hood sits a 300-horsepower 3.0-liter VR-series twin-turbo V6 engine. Paired with the bold engine is an efficient 7-speed automatic transmission. The auto designers at INFINITI take passenger safety very seriously. This special edition features some of the best driver safety aids to keep your precious cargo protected. Typically offered through the premium ProASSIST Package, each 2019 INFINITI Q50 Signature Edition will come standard with Blind Spot Warning, Around View® Mirror with Moving Object Detection, a front and rear sonar system, Rear Cross Traffic Alert, and Backup Collision Intervention. Drive with confidence behind the wheel of the stunning new INFINITI Q50 Signature Edition! The sporty new 2019 INFINITI Q50 Signature Edition will hopefully be on sale at Mike Ward INFINITI in Highlands Ranch in May of 2019. 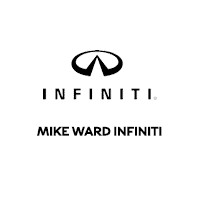 There will be limited Signature Edition models produced so contact your INFINITI experts at Mike Ward INFINITI for details today!